Just Vote No on the Michigan's Cannabis Initiative: Regulate Marijuana Like Alcohol Sens. Elizabeth Warren (D-Mass.) 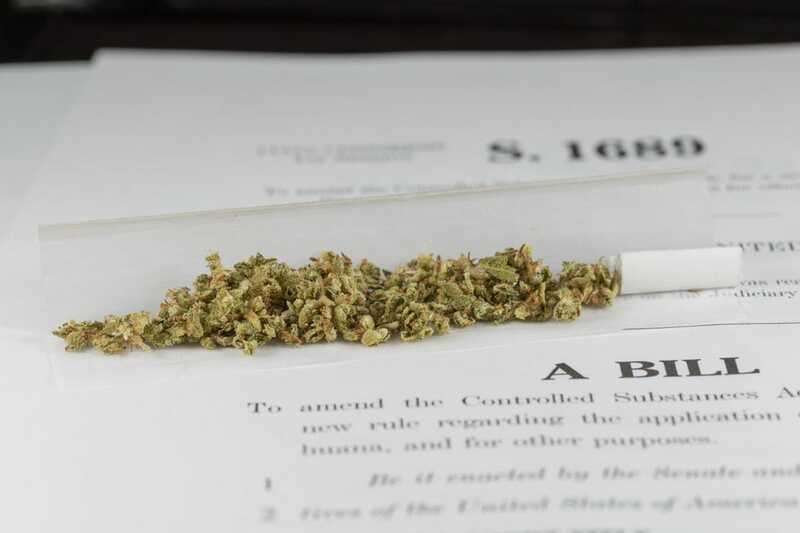 and Cory Gardner (R-Colo.) introduced a bipartisan bill on Thursday that would allow states to regulate marijuana without federal interference.